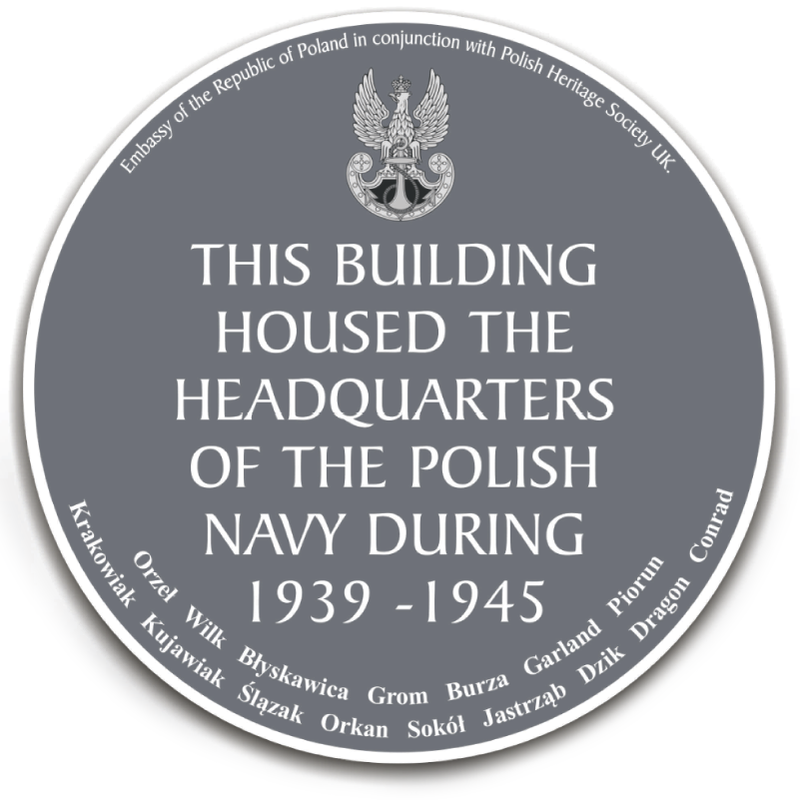 A commemorative plaque has been installed on the central London building used by the Polish Navy as its World War II headquarters thanks to an initiative of the Polish Heritage Society (UK) supported by the Embassy of the Republic of Poland. At a ceremony outside 51 New Cavendish Street, Marylebone, London W1G 9TG on 28 November 2013 -- the 95th anniversary of the creation of the Polish Navy -- Ambassador Witold Sobkow unveiled the plaque, which carries the names of the 16 Polish vessels which saw service from 1939-45. Also attending were the Lord Mayor of Westminster, Councillor Sara Richardson, and Vice Admiral Stanislaw Zarychta, Commander of the Maritime Operation Centre of the Polish Navy. He noted that there had already been a commemoration of the Polish contribution to the Battle of the Atlantic and this plaque honoured the memory of Poles who fought on the North Sea and the Mediterranean Sea as well. 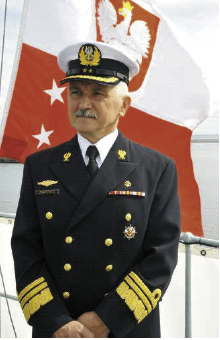 After the ceremony, the distinguished guests made the short walk to the Polish Embassy for a reception and a talk by historian Martin Hazell on “Polish Naval Memories of World War II”. He described the exploits of various Polish vessels, including the Blyskawica, which towed a crippled Royal Navy destroyer away from Dunkirk as German forces reached the quay, earning her captain decorations from both Polish and the UK. Blyskawica later defended the Isle of Wight against a massive Luftwaffe attack and there is still a “Blyskawica” society today on the island. The boat itself is now a Polish navy museum ship in the port of Gdynia. He gave special thanks to Philip Bujak of PHS for his research and to Howard de Walden Estates, who allowed the plaque to be put up on their property. “I welcome the unveiling of the commemorative plaque on the building which hosted the headquarters of the Polish Navy during the Second World War. It gives me great joy to see - yet again- the brotherhood in arms between Poland and the United Kingdom so fittingly commemorated. This plaque honours the achievement and sacrifice of the Polish Navy between 1939 – 1945. 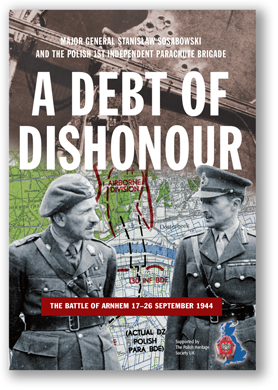 It is an important reminder that the Polish armed forces, fighting alongside the British military, did so not only in the air, a fact perhaps best known, but also at sea. It also conveys a powerful message that we remember those who served - and fell - during the struggle for “your freedom and ours”, to bring about victory for the Allies”. “I would like to express my gratitude to the Polish Heritage Society for the idea, the initiative and the funding towards the plaque.". It took us some time to find the best way to pay an appropriate tribute to the Polish Navy and its heroic involvement in the Second World War at sea. We have started from commemorating Polish Navy and Polish merchant vessels effort and participation in the Battle of Atlantic. Last May, on the occasion of the 70th anniversary of the BOA, Polish Navy frigate ORP Kościuszko brought to Liverpool a special plaque to remember Polish sailors' sacrifice on the Atlantic. Today we honor the memory of the Poles, who defend the homeland fighting abroad, during the World War II period – those on the Atlantic as well as on the North and Mediterranean Seas. This plaque, very English one in tradition, will show everybody that we are here for real. On this occasion, I would like to give special thanks to Mr Philip Bujak, the one who came to us with this great initiative. I also thank Polish Embassy and the Defence Attaché Office of our Embassy for organizing this very meaningful event on that very Special Day – the 95th Anniversary of the renewing the Polish Navy. 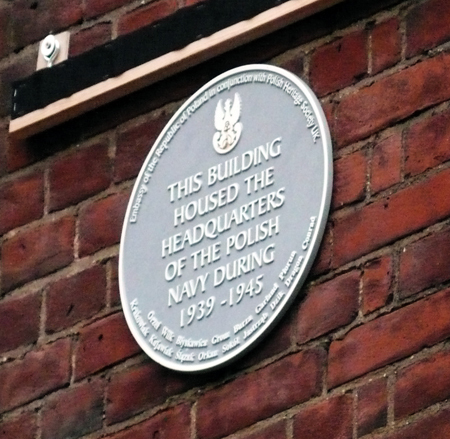 I am delighted that Polish Heritage Society UK has been able to fund and mount a plaque in commemoration of the Polish Navy on the very building where the Navy HQ Command was based during WWII. 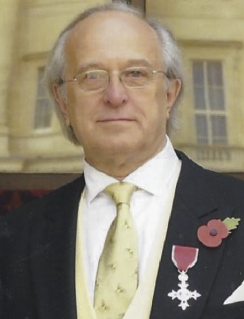 The initiative for this project was the work of Philip Bujak of The Polish Heritage Society UK. His research has lead to today’s unveiling of the plaque. Our great thanks also go to Howard de Walden Estates who allowed the plaque to be put up on their property. Commemorating Poland’s achievements as part of the Allied Forces during WWII is exactly the heritage that we wish to support. Indeed, reminding our communities of how well Poland and the UK worked together in the difficult days facing both nations during the war is important. 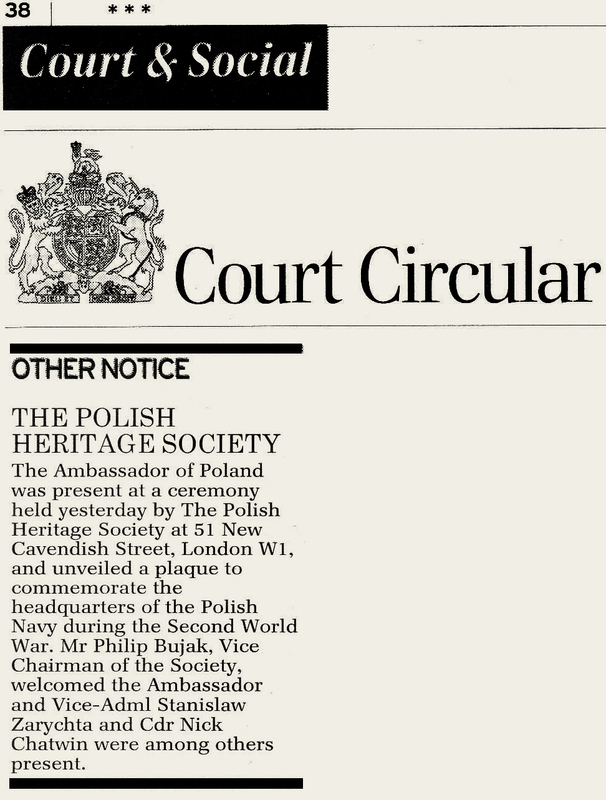 The Polish Heritage Society UK believe this should be remembered and recognised. 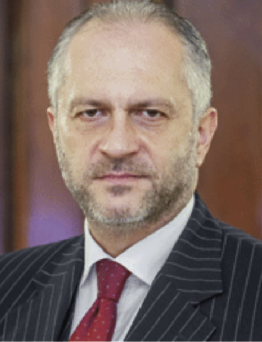 We thank His Excellency the Polish Ambassador, Mr. Witold Sobków for his support on this project.